"They beat my chest and my face with their feet, and they hit my head against the floor." A new report published by the Russian LGBT Network, which you can read in its entirety here, provides horrifying testimonies from 33 gay men currently being persecuted in Chechnya. The report speculates that dozens of victims have been killed, some tortured to death, and that despite international pressure on the Chechen government, detainment camps continue to exist. The report identifies the people behind this persecution as Chechnya's Department of Internal Affairs, a sector of the General Division of the Ministry of Internal Affairs of the Russian Federation. Testimonies also condemn local police officers and the Russian government's internal military force, Rosgvardia, as responsible for the attacks. Several testimonies target specific people as having participated in torture: Magomed Daudov (nicknamed "The Lord"), spokesperson of the Parliament of the Chechen Republic; also Aiub Kataev, head of the Ministry of Internal Affairs of the Russian Federation in Argun, and Abuzaid Vismuradov (nicknamed "The Patriot), head of the Special Division of First Responders. “X – a young man who was caught by militants in March. Was detained in Argun. His father and uncle came to him. The perpetrators showed them the recordings which exposed him as a homosexual. The relatives replied that they would punish the victim themselves. He was taken to the woods and buried there without a funeral." Victims were also reportedly held for ransom, for sums of up to 1 million Rub (or around $17k) in order to be released. 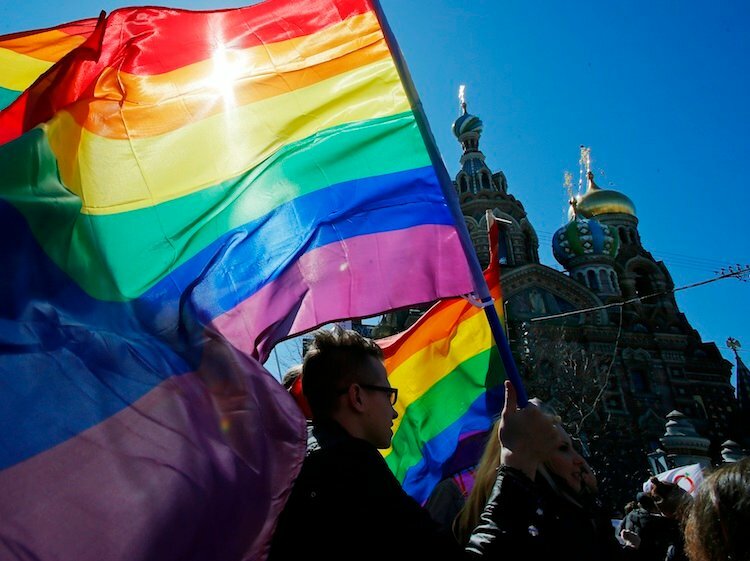 The Russian LGBT Network has so far been able to move 64 gay people to safer housing in central Russia. Most of the people in danger, however, remain trapped in Chechnya.